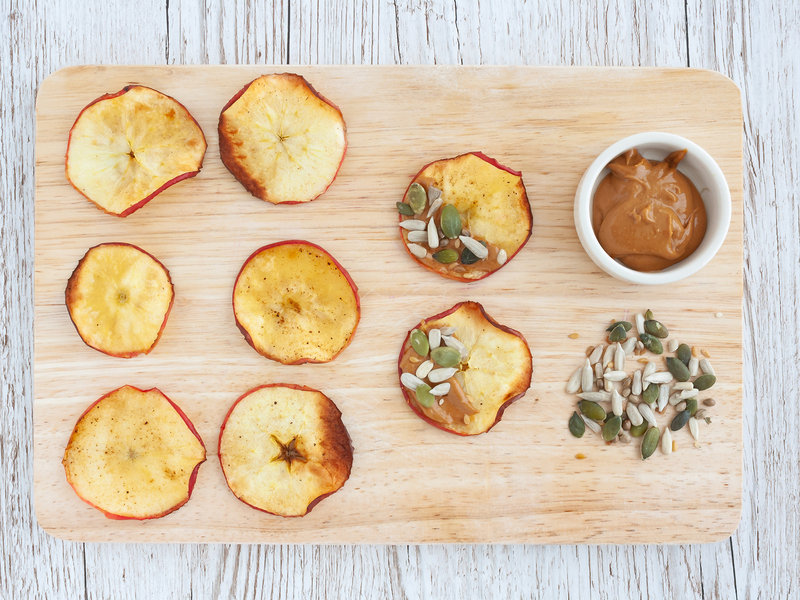 These apple chips with cashew butter and seeds are a tasty and healthy snack you can prepare in as little as 15 minutes. 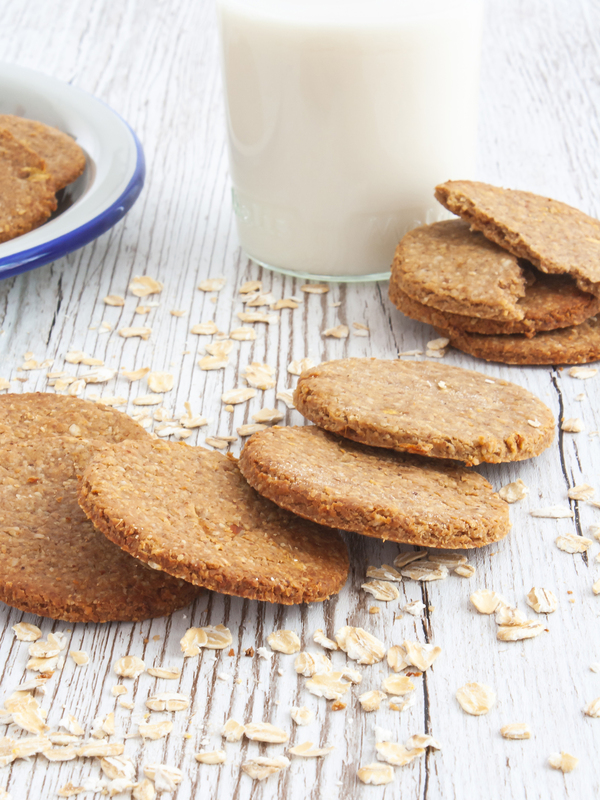 They are the perfect treat to snack on and to pack in your lunch box. To make these apple crisps you just need skin-on apples and a blend of spices, including cinnamon, clove, ginger, and nutmeg. So simple! A splash of lemon will help to keep the chips from browning and will make them even tastier. 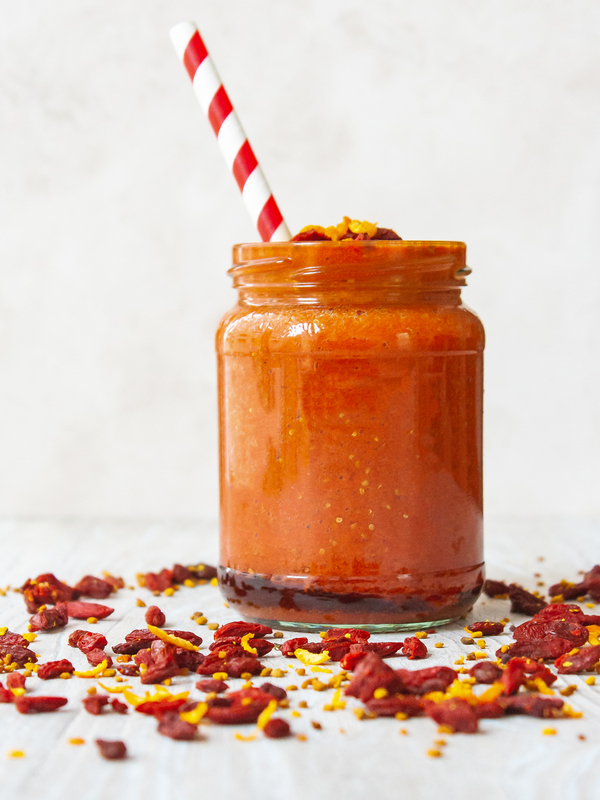 Any apple variety will do for this easy recipe, like golden delicious, gala, and pink lady, but we recommend you use organic apples as you’ll keep the skin on. 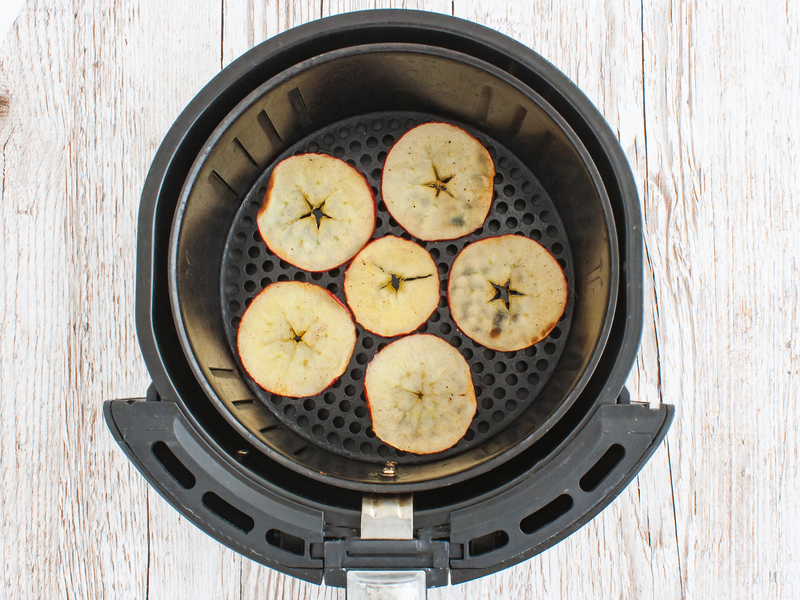 Cooking the apple chips in the air fryer is much faster than baking them in the oven, but you might need to adjust the cooking time according to the thickness of the apples and their moisture content, but it shouldn’t take longer than 15 minutes to cook them on both sides. Keep in mind they will crisp up while cooling down on the wire rack, so we recommend you make sure they are completely dry before storing them in an airtight container. 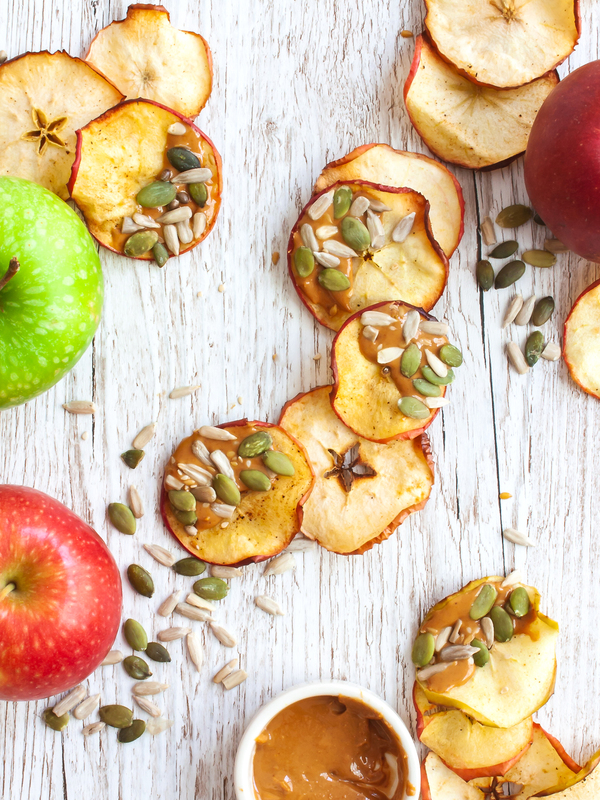 These apple chips with nut butter and seeds are a nutritious and low-calorie treat in just 100kcal and they provide fibres, healthy fats, and plant-based proteins. They are gluten-free, dairy-free, vegan and vegetarian. And if you can’t eat nuts, just replace the cashew butter with sesame paste (tahini). As for the topping, you can use any seeds you prefer like sunflower seeds, flaxseeds, hemp seeds, pumpkin seeds, and chia seeds. NOTE: The default ingredients yield about 30 apple chips and one serving consists of 7 slices with thinly spread cashew butter and a sprinkle of seeds. Rinse and slice the apples into 3mm (0.1 inches) thick chips with a sharp knife or with the help of a mandoline slicer. 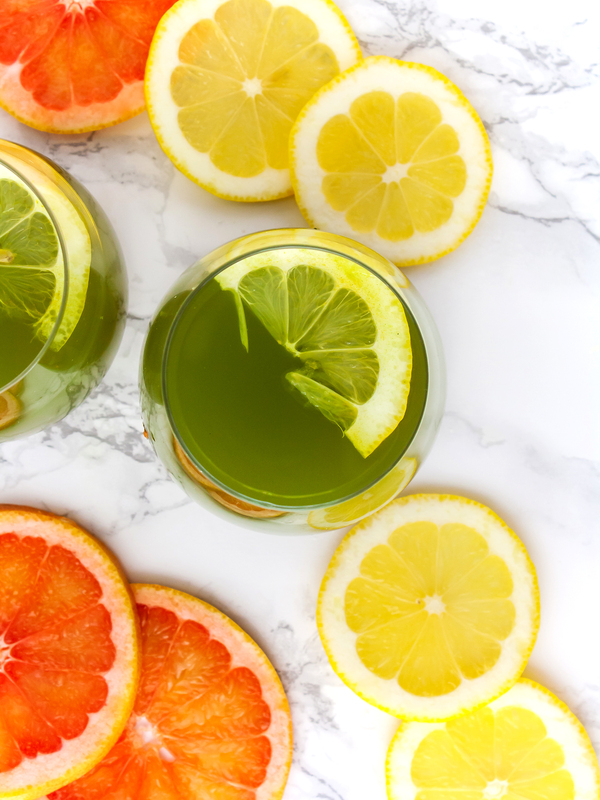 In a small bowl, mix the lemon juice with nutmeg, ginger, cinnamon, and cloves. 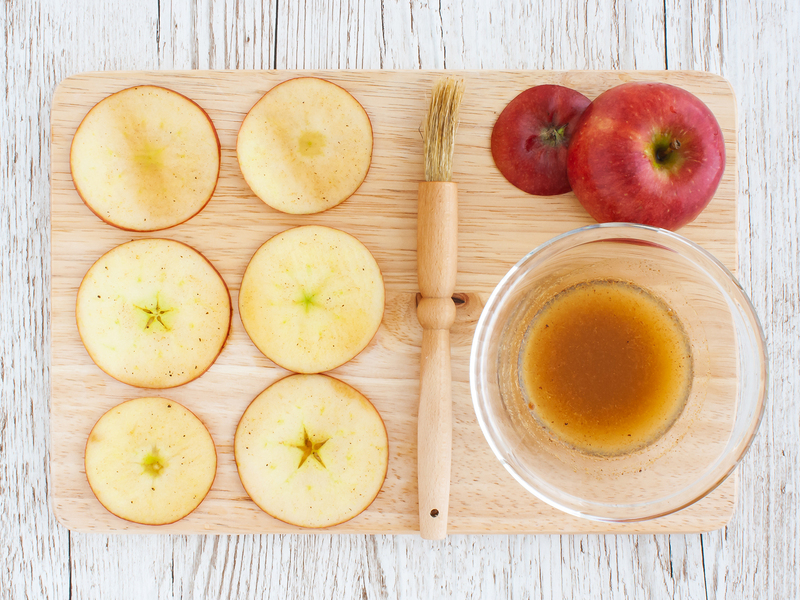 Brush the spice mix on both sides of the apple chips. The lemon prevents the apple from turning brown and gives a tangy flavour. Preheat the air fryer to 160°C (320°F). 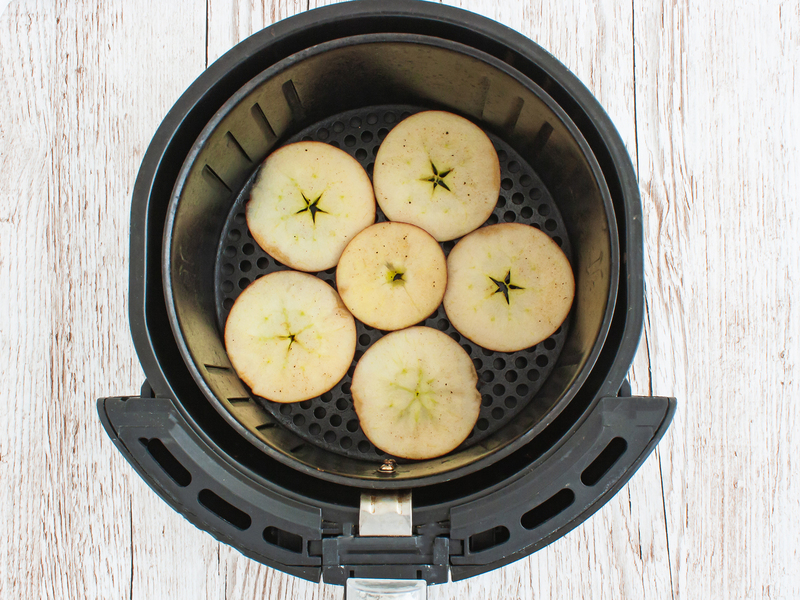 Lay the apple chips flat in the air fryer basket without overlapping them (1). Cook for 7 minutes (2), then flip and cook for 5 minutes until the apples are golden and have withered. Transfer onto a wire rack to cool down and crisp up. Before serving, spread the cashew butter over the chips and sprinkle with mixed seeds. 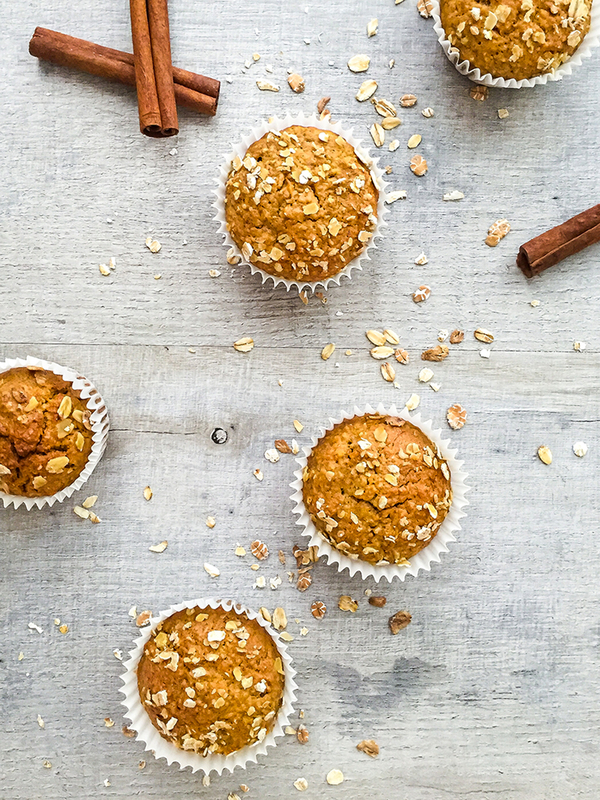 Enjoy right away or pack them as a snack in your lunch-box. Don&apos;t worry if the apple crisps are still a bit soft after the cooking time as they will crisp up as they cool down on the wire rack. Store the apple chips in an airtight container for up to 3 days.